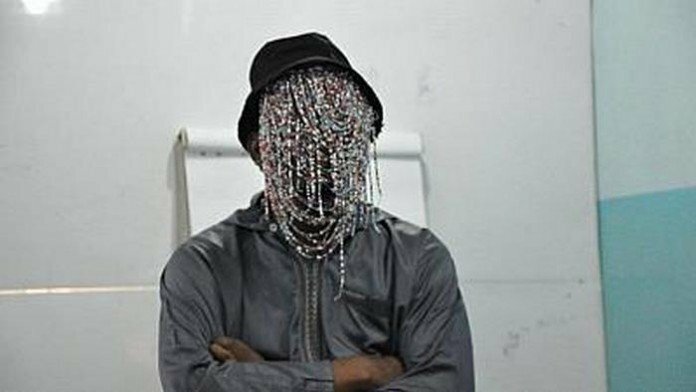 Anas is back.Investigative journalist, Anas Aremeyaw Anas is back with a bang. Furthermore, the documentary will shock the entire nation as usual. The name of the documentary is “Number 12”. Moreover, the premier is at the Accra International Conference Centre on June 6, 2018. Also, fliers of the latest undercover expose are viral. They indicate that a large number of politicians are about to be exposed. Moreover, “Number 12” will be screened in Kumasi, Takoradi and Tamale. This is to give residents in these parts the opportunity to witness it. Anas vowed to “name, shame and jail” corrupt people who commit atrocities and milk the country dry. Moreover, Anas indicated people would flee the country. This was in order to avoid the shame and embarrassment coming their way. Therefore, he urged the security agencies to increase surveillance in the coming months ahead of the release of “Number 12”. “There will be a lot of dangers this year. It will not be easy so I advise we should increase our security.